It is time to celebrate with some champagne. This is not just ordinary champagne. 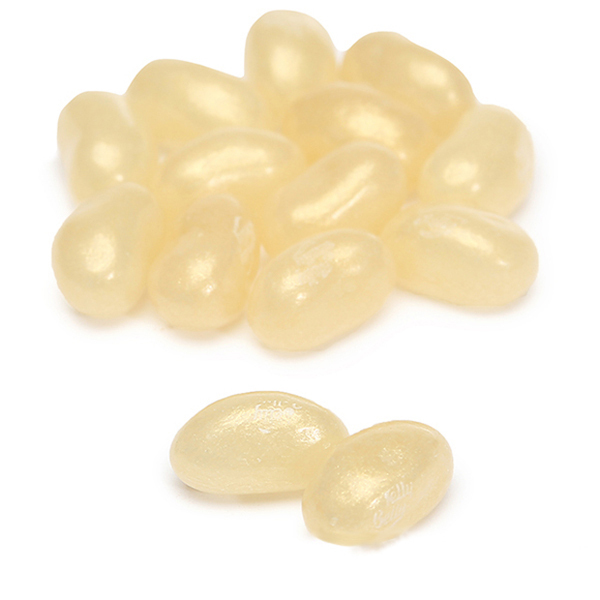 It is champagne Jelly Belly Beans. It is free of alcahol and perfect for the kaikis to join in with the festivities.